With the theme: Stories from the rivers, DIFF2019 will last for more than one month, from 1 June to 6 July 2019, with 5 competing nights with 5 different topics: Origin, Seed, Love, Colors, and Sailing. The opening night of DIFF2019 will happen on 1/6, with the performances by Vietnam and Russia. 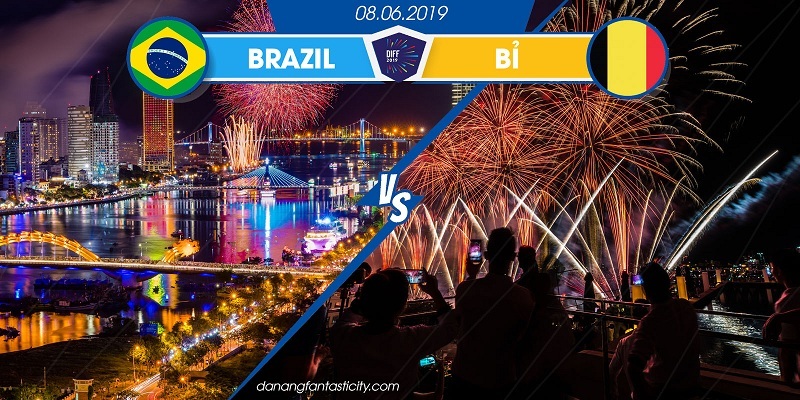 The next nights will be 8/6 between Brazil and Belgium, 15/6 between Finland and Italy, 22/6 between UK and China. The best two teams will compete in the finale on 6/7/2019. Each team will bring to DIFF2019 stories of the rivers – evidence of history, of culture, the flows connecting life in each country and territory- told by lights and music, by passion, art and emotions. Therefore, DIFF2019 promises the audience spectacular light performances. The second time being instructed by art director Do Thanh Hai, DIFF2019 will be “renewed” by creativity, details and arts. 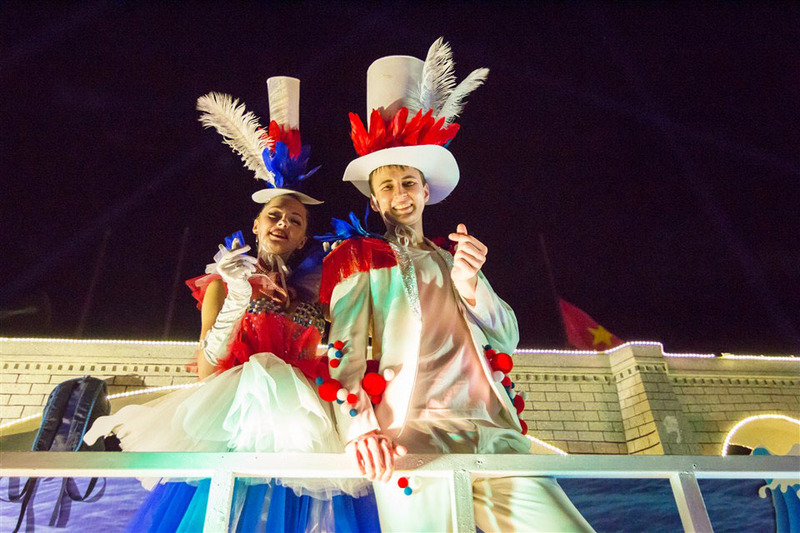 The theme “Stories from the rivers” will be presented throughout the show, on the stage and in the performances, from art staging, set-up and performance script. The art shows will also include Vietnam’s top artists, bringing different levels of emotions to the audience and festive atmosphere to this city on Han River. The stage complex of DIFF2019 will be similar to 2018, with modern models and technology, bringing comfort and convenience to the audience, with a large-scale LED system to enable the audience to follow art performances onstage. Especially, the stage will be more impressive with modern effects, technology to follow each performance. All fireworks nights will be broadcast live on VTV. Bringing a great playground for youths nationwide, the flashmob contest with topic “Youth Waves” will be organized on a national scale. The contest will include preselecting, semi-final, and final with a larger scale, more diverse, creating a exchanging opportunity for youngsters from all the provinces, creating a new breeze to DIFF2019. 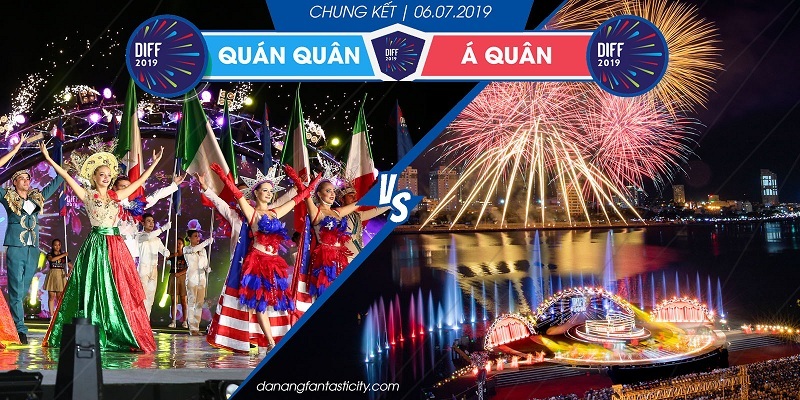 Waking up the streets of Danang by exciting, colorful performances, Street Festival will occur every Saturday from 26/5 to 7/7 on Bach Danang street, with performances from national and international artists. 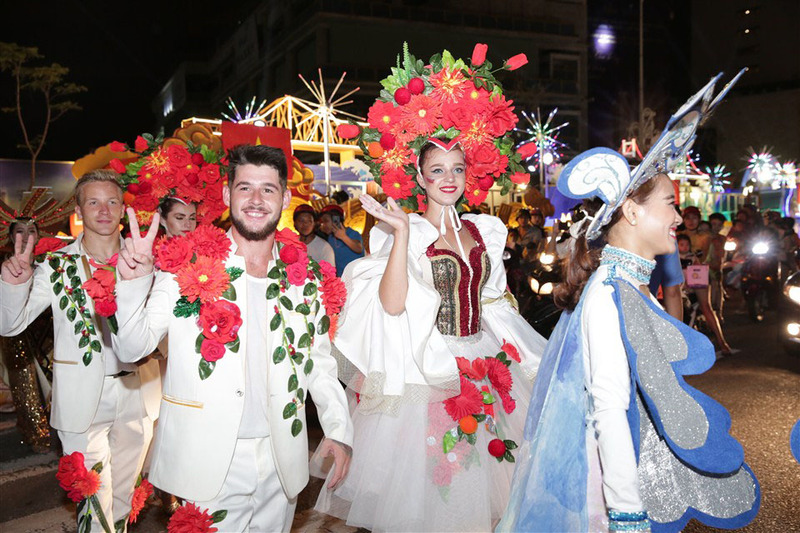 Tourists can join in these festive nights of Danang. 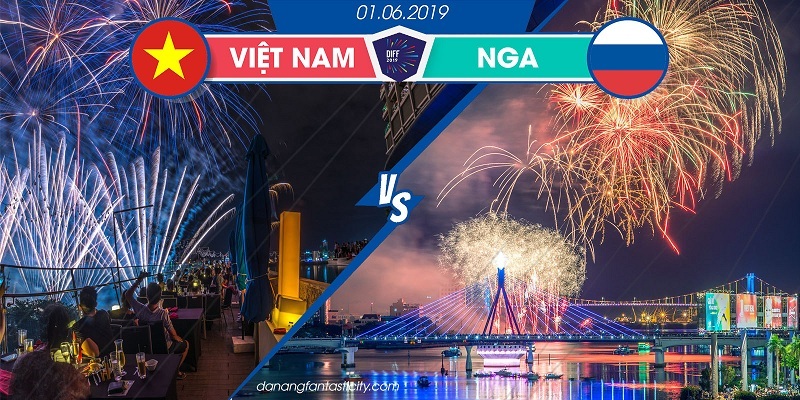 Other events will be organized in the same occasion, as Danang aims to reaffirm its brand of a festival and event destination. 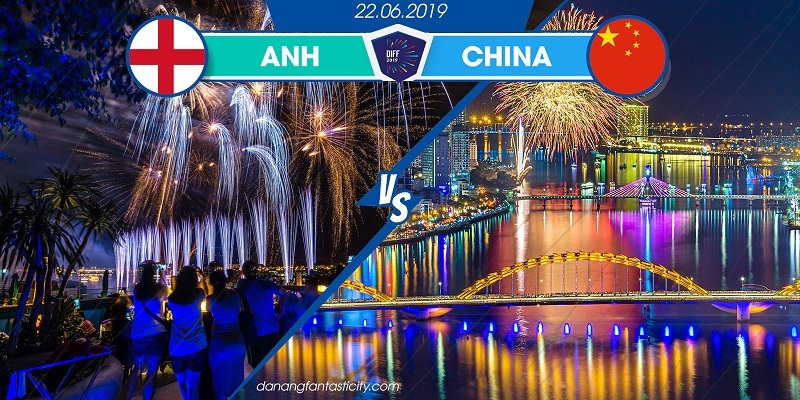 With new changes and big investments for DIF, Sun Group is accompanying Danang city to bring DIFF to follow the right path of development, enabling Danang to reach faster to the goal of “a fireworks city” in the world. 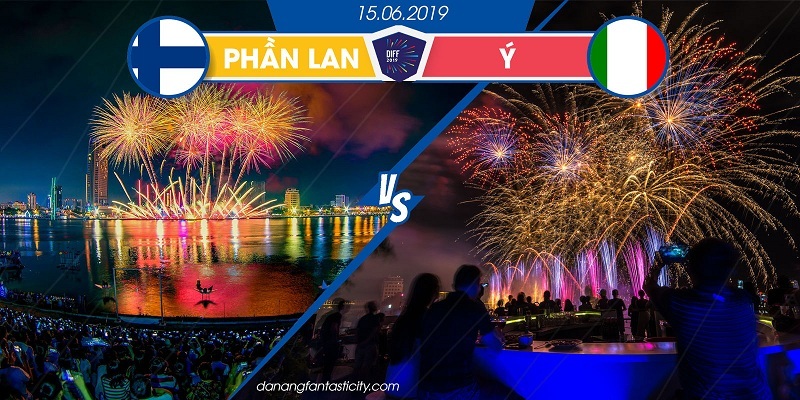 Binh Phan – Danang International Fireworks Festival 2019 has officially started!